The application correction process of CBSE UGC NET 2018 has already begun. The candidates will be able to enjoy the facility of making amendments till 1 May 2018. New Delhi/26.04.2018: With CBSE opening the online application correction window at its website, all UGC NET 2018 applicants whose applications have errors can now log on to the official website of CBSE and correct the same. The application correction process has already begun. The candidates will be able to enjoy the facility of making amendments till 1 May 2018. 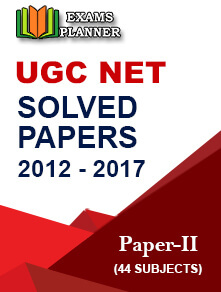 How to Rectify UGC NET 2018 Application Form? To make certain amendments, the applicants are advised to visit the official website and complete the job. Here’s an easy and quick way to fix the errors. You will be directed to a new page where you will be asked to provide the candidate’s login details. Only registered candidates can sign in by using application number, password and security pin. Now you are all set to rectify your CBSE NET application form. Once done, submit the form and take a print of it for future reference. The Central Board of Secondary Education will conduct the UGC NET exam for July session for Humanities and Commerce subjects. Those who are pursuing Science can take the exam in June, a month before the NET exam. For Science subjects, the exam is conducted by CSIR. 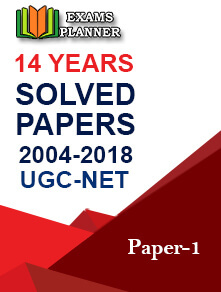 Moreover, the UGC NET 2018 Admit Card will be available in the 3rd week of June. 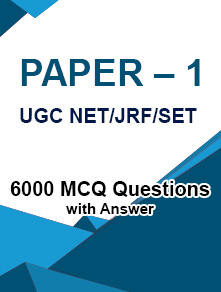 Download it at the official website, take a printout and produce the same at the time of the exam.